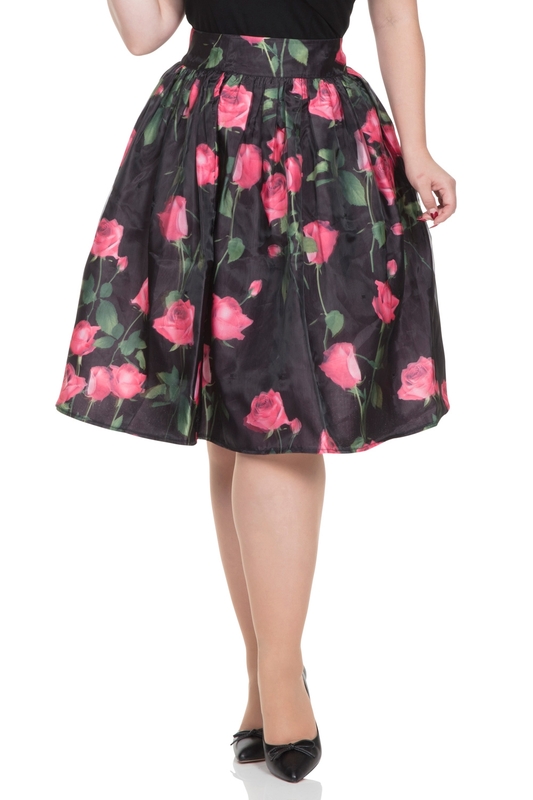 Every garden needs a rose, and every spring wardrobe needs Nellie. 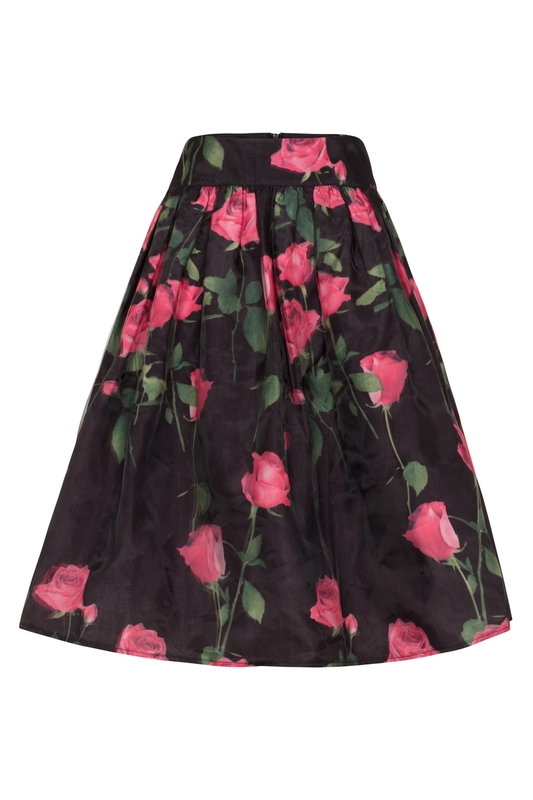 This wonderfully floral skirt is the epitome of timeless classics. It features delicate pink rose designs, so now you can bring a little bit of spring wonder to any room you walk into. Love the Print? 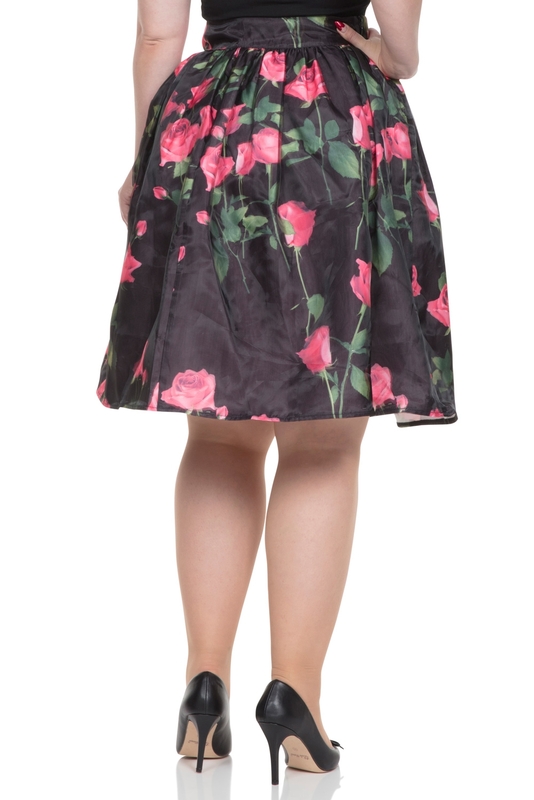 Check out our Rosabelle dress for another look that’ll have looking like the English Rose you are!